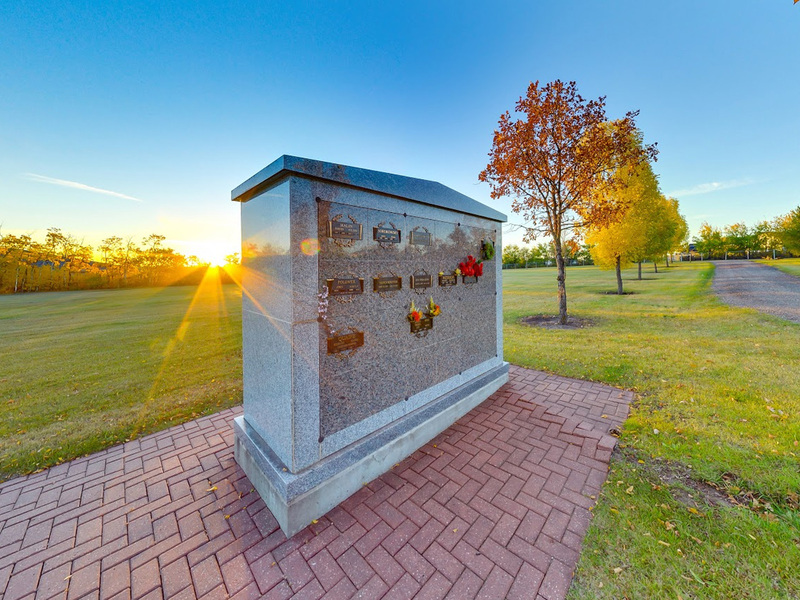 Many prefer the idea of being interred above ground while still being outside in nature. 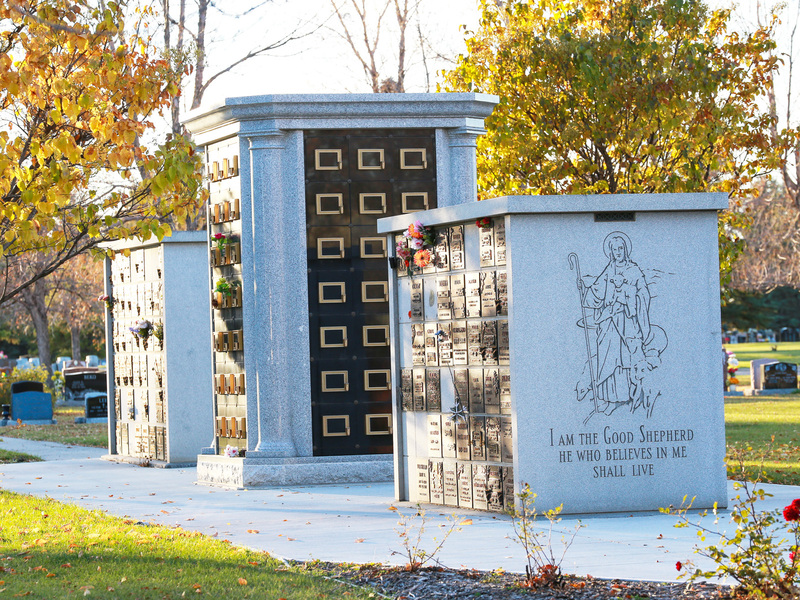 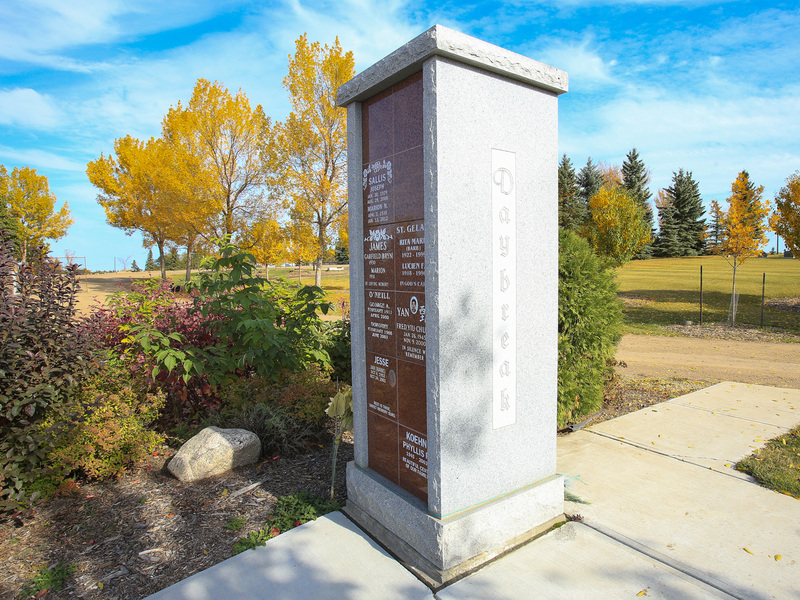 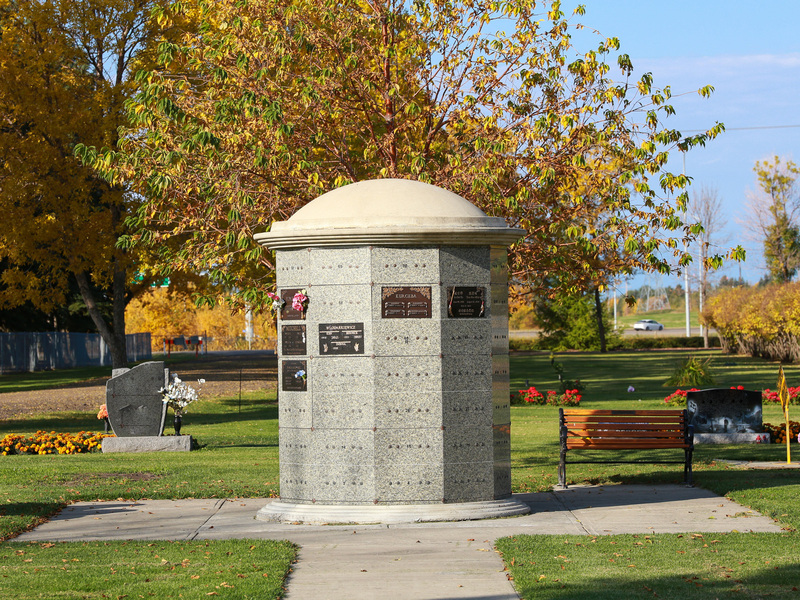 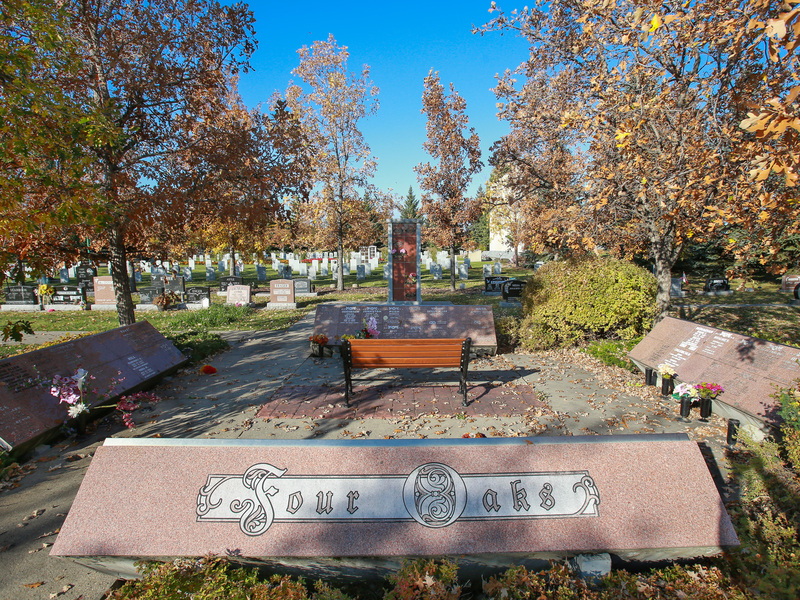 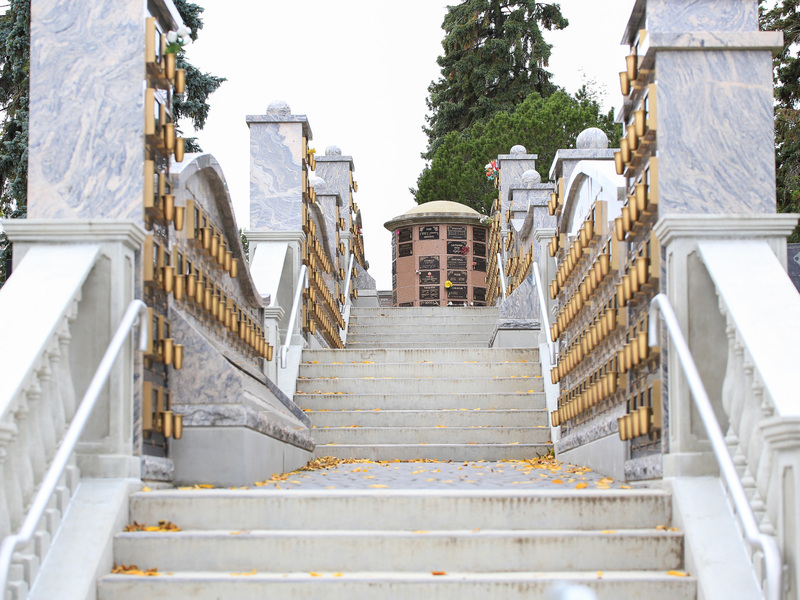 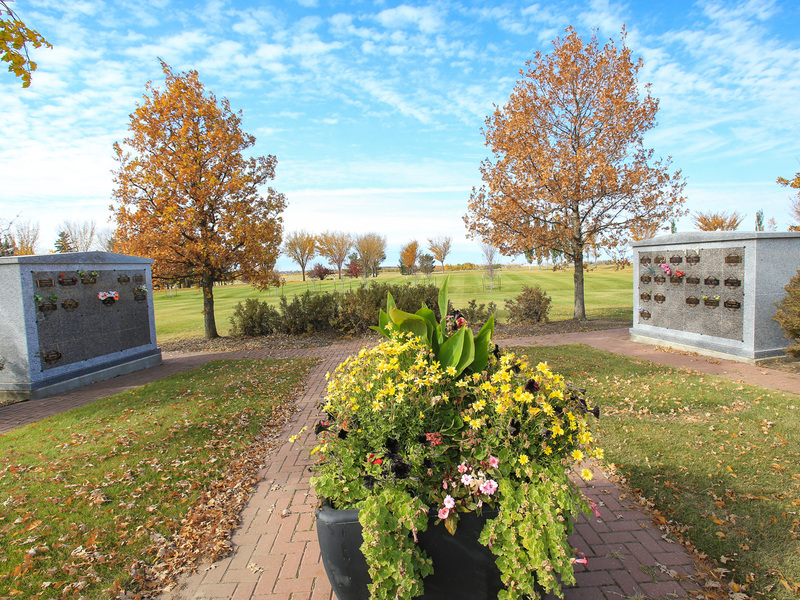 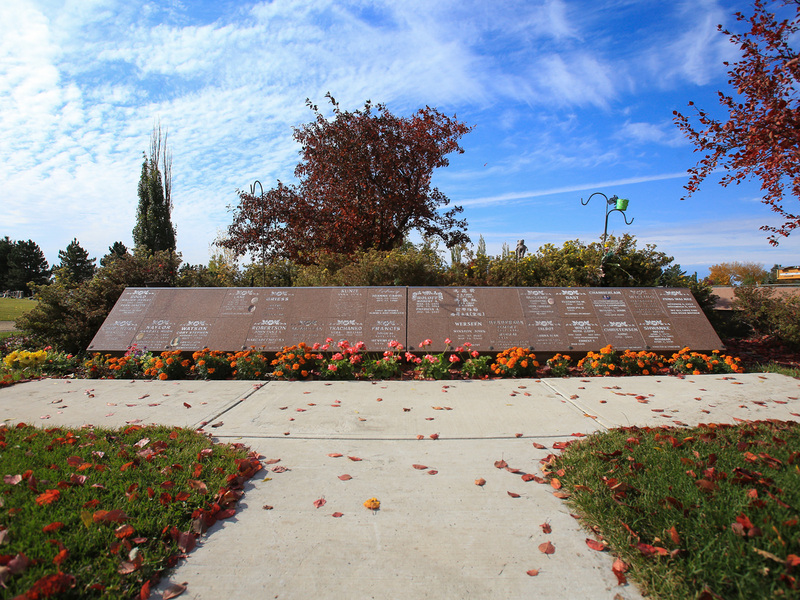 Outdoor niches are available at all Municipal Cemeteries except Edmonton Cemetery. 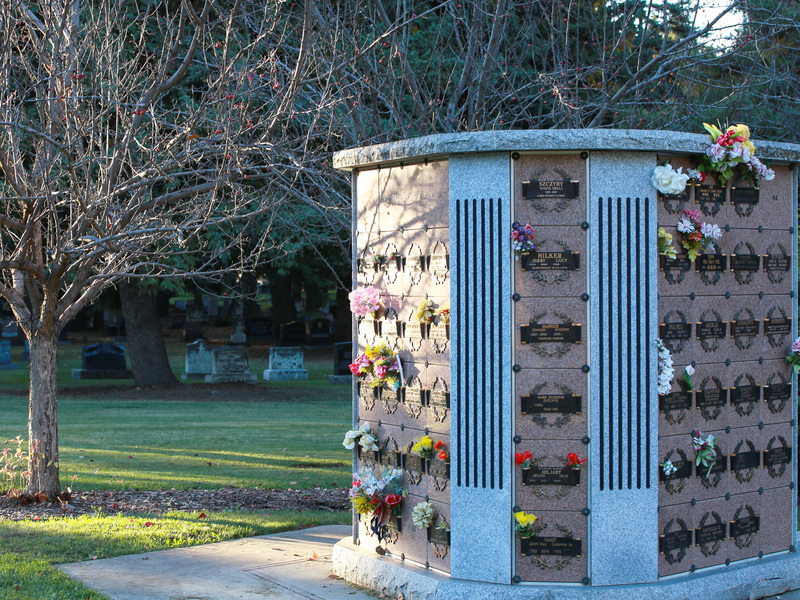 Every family and situation is unique and different. 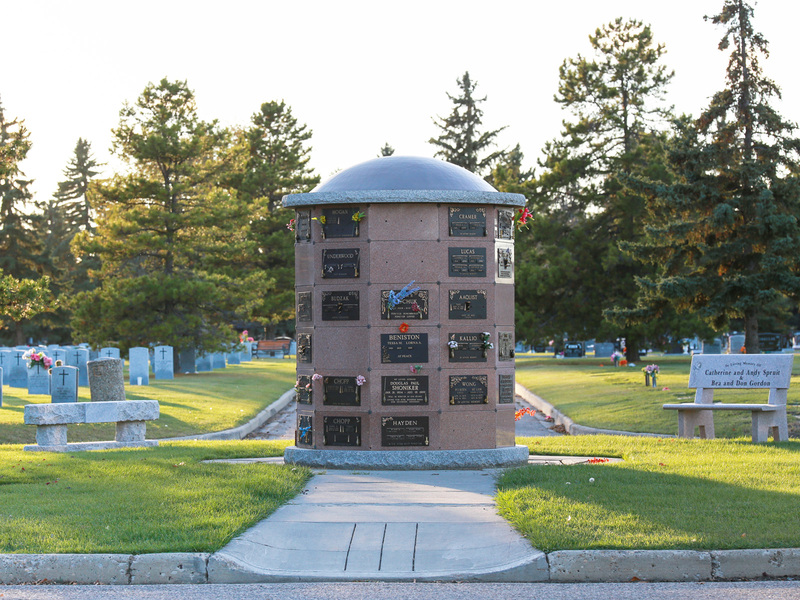 In order to guide you through the process, the Cemeteries Pricing List is available for reference and review. 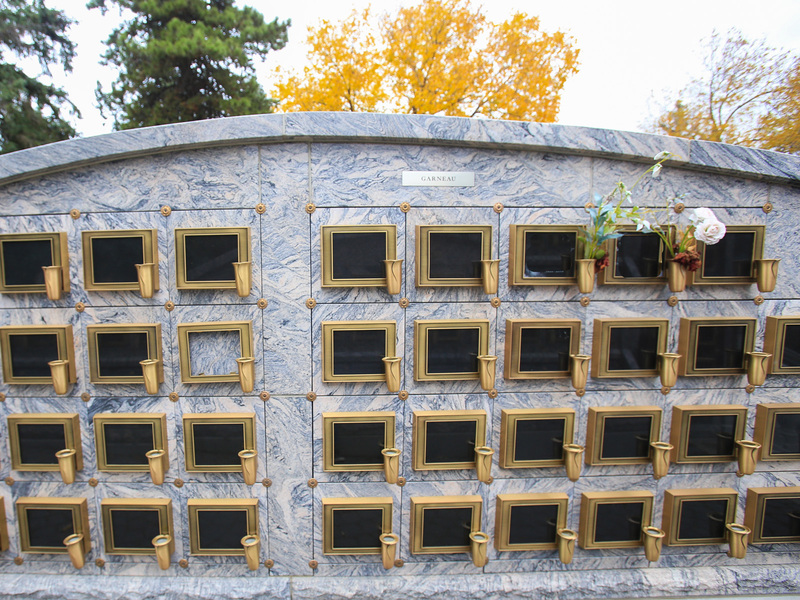 If something you have in mind for your loved one is not listed please contact our team to discuss. 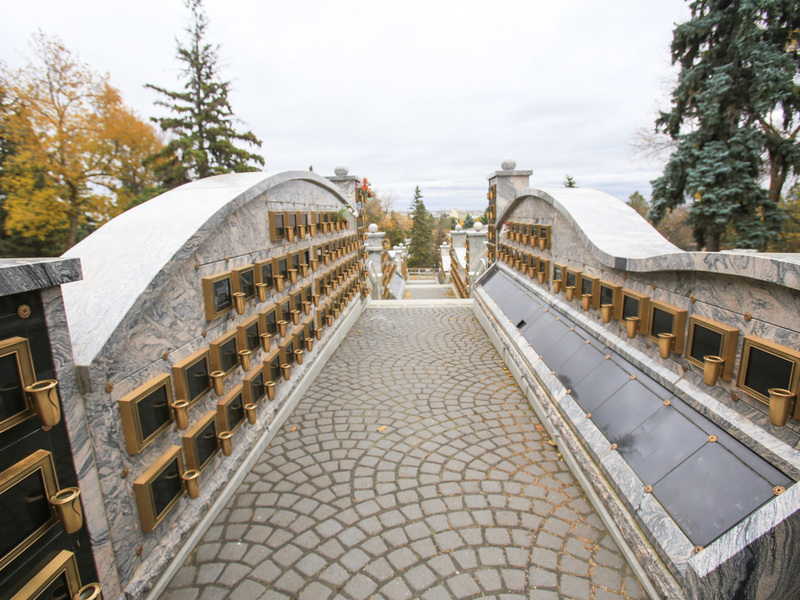 Memorial Style: Bronze 12" x 12"
Memorial Style: Bronze 10" x 16"
Interior Dimensions: 11.5" x 11.5" x 11.5"
A tribute to the entrepreneurial spirit of the heroic pioneers who founded our great city, the Caine Corner columbarium is on what was once the popular market garden of the Caine family farm. 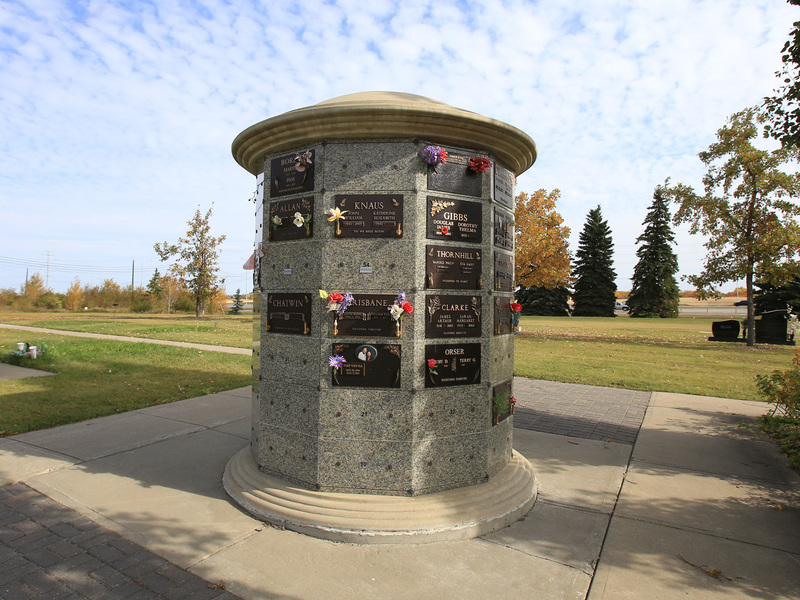 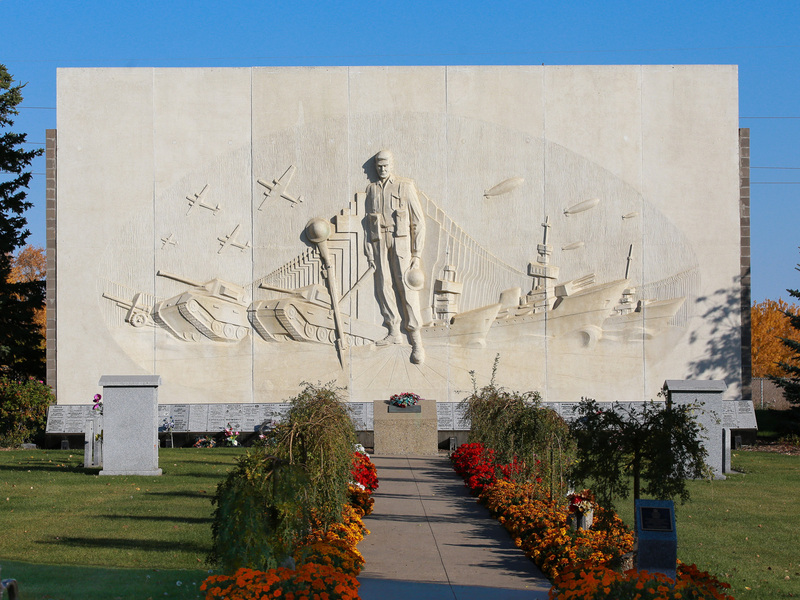 Interior Dimensions: 11.5" x 20" x 20"
The base of the Wall includes the Korea, Vimy, Central, Juno, and Atlantic columbarium units. 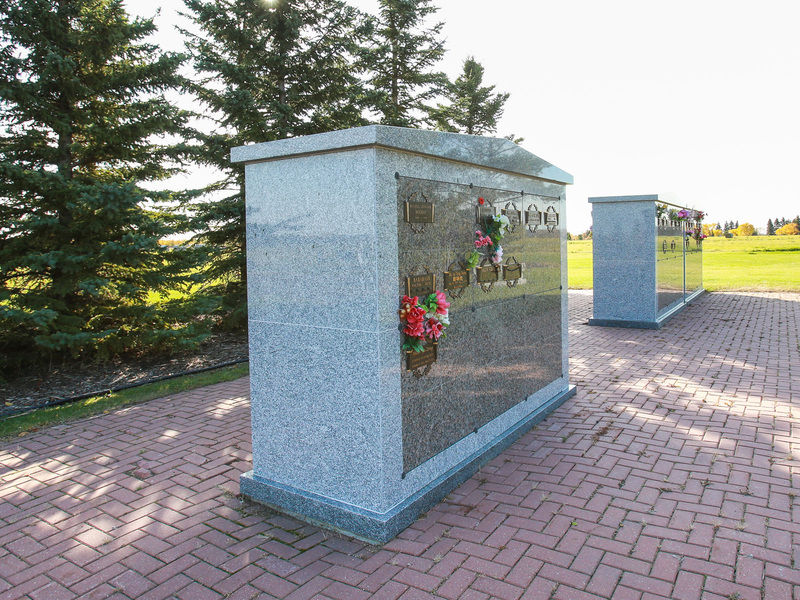 Memorial Style: Bronze 10" x 10"
Our staff are available to answer any questions or concerns you may have at this difficult time.